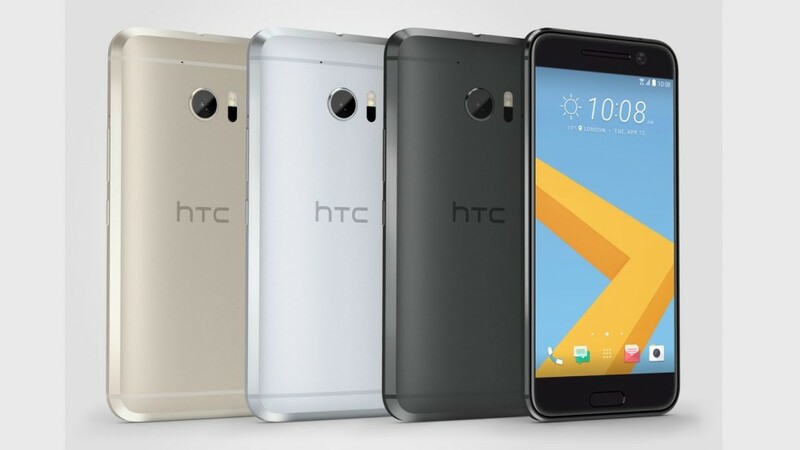 The famous leaker Evan Blass has described two new smartphones that hail from HTC’s offices. The devices are called Desire 10 Pro and Desire 10 Lifestyle and they will arrive in September. The price list of the devices is, of course, unknown at the moment. Unfortunately Mr. Blass has leaked the specs of the Desire 10 Lifestyle smartphone only. According to him, the handset will feature a 5.5-inch display at 1280 x 720 pixels and an unknown Snapdragon processor. The device will have two versions. The first one will sport 2 GB of RAM and 16 GB of internal memory, while the second version will have 3 GB of RAM and 32 GB of storage memory. The cameras will be the same in both models – there will be a 13 MP BSI-enabled rear shooter with a LED flash, accompanied by a 5 MP front one with BSI as well. In addition the HTC Desire 10 Lifestyle will have Boomsound Hi-Fi Edition speakers, a 24-bit sound processor and improved headphones that will produce better sound. Both versions will also run Android 6.0 Marshmallow and will offer a number of colors. That’s it, folks, so stay tuned for more information next month.